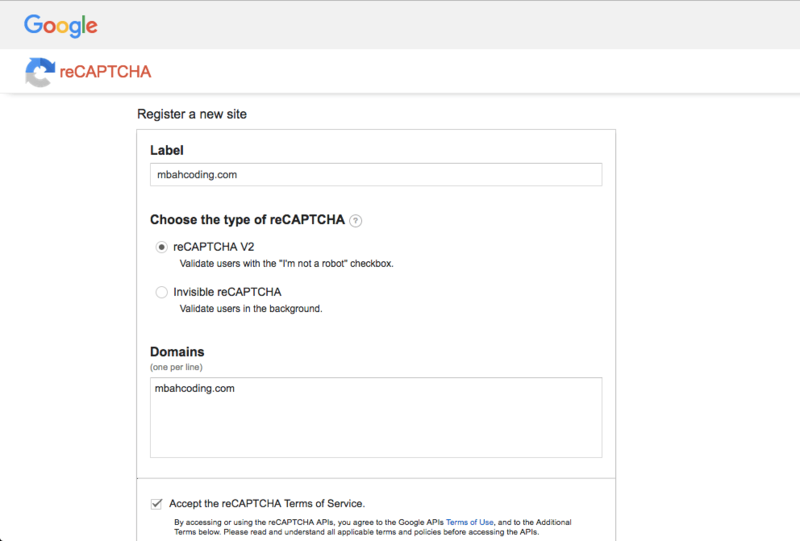 Register your site, choose the type of reCAPTCHA V2. 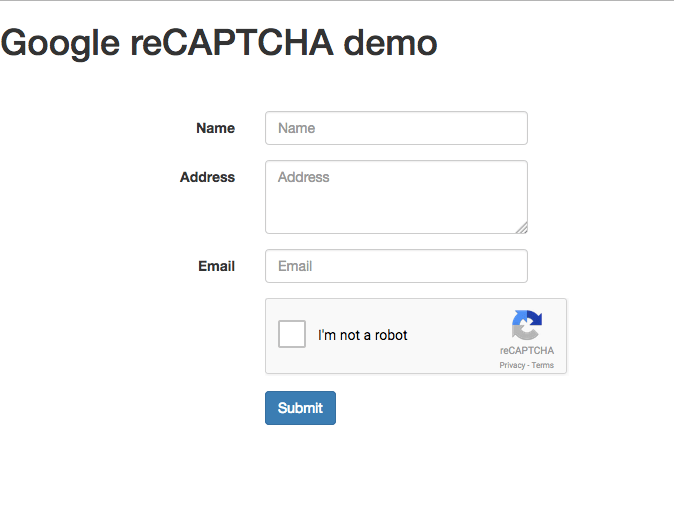 Enter your domain list that using this reCAPTCHA, you can add more than 1 domain here. 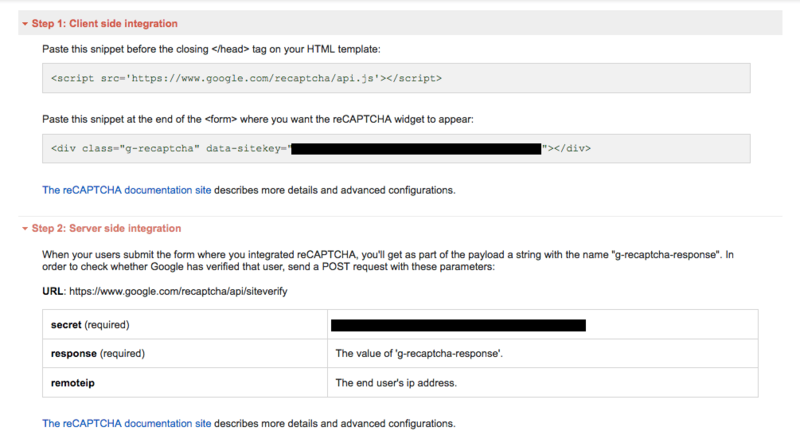 google recaptcha step from google reCAPTCHA official site. nb: replace YOUR_SITE_KEY and YOUR_SECRET_KEY with your own key.